On this new album of nine tracks, it’s all composed by Florian Pellissier, except 2 covers. The starting point of the work was at the tribute to South African Jazz made by the quintet during the Jazz à Vienne festival. Florian has composed several pieces for that evening and that gave him the direction for the new disc. This is a free interpretation of this South African music (including Dollar brand discs) and the result remain personnal and finally less African. The two covers were : a tribute to Horace Silver (a reference to Pellissier) and a standard jazz “what a difference a day Makes” with participation Leron Thomas at the sing and the trumpet. 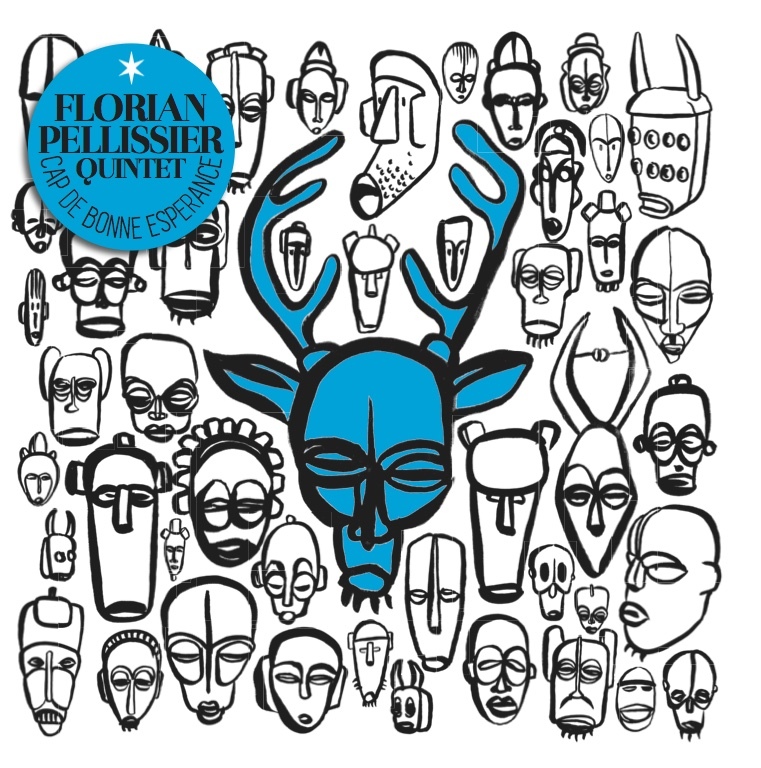 During three days spent in the studio, Florian Pellissier, his piano and the group of musicians who have been loyal to him for over a decade (David Georgelet on drums,Yoni Zelnik on bass, Christophe Panzani and Yoann Loustalot, on saxophone and trumpet) stayed the course, and remained true to the sound of the acclaimed Blue Note recordings; the raw energy of the band in studio has truly been captured here.